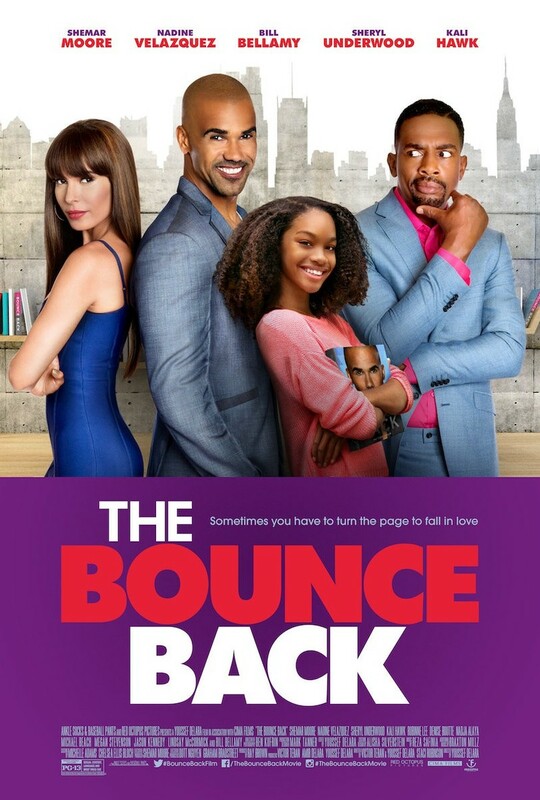 The Bounce Back DVD release date was set for April 4, 2017 and available on Digital HD from Amazon Video and iTunes on April 3, 2017. Life coach Matthew Taylor is at the top of his game. As a relationship expert whose newest book has just debuted, he is widely heralded for his abilities to get people to live their ultimate truths. Behind that shiny veneer, however, lies a man who is still haunted by one of his own past relationships. When a beautiful licensed therapist with a talk show calls him out publicly, questioning his skills and his methods, suddenly this confident man finds that he needs to go deep within himself to find his own truth.